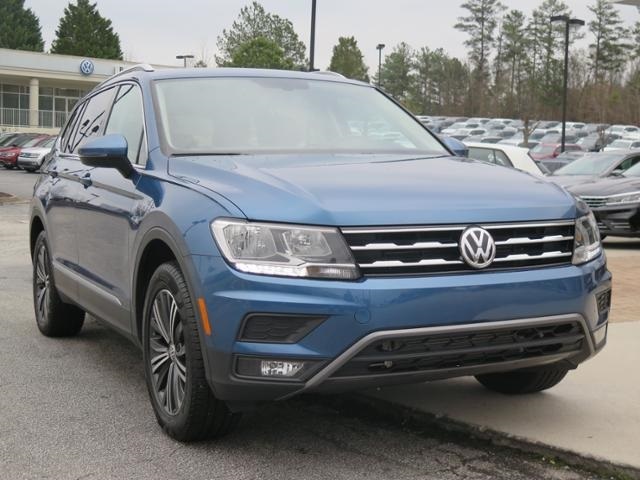 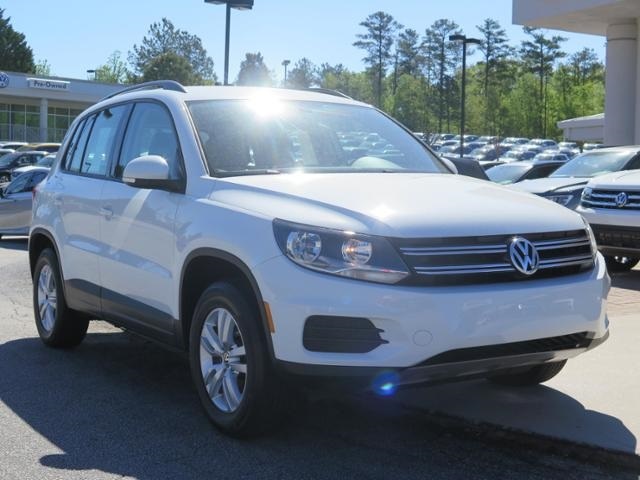 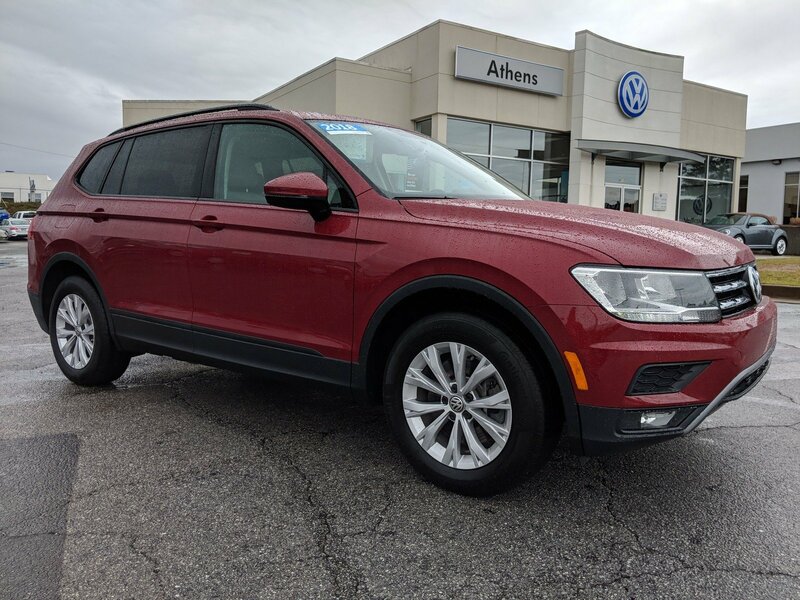 Look at this 2018 Volkswagen Tiguan S. Its Automatic transmission and Intercooled Turbo Regular Unleaded I-4 2.0 L/121 engine will keep you going. 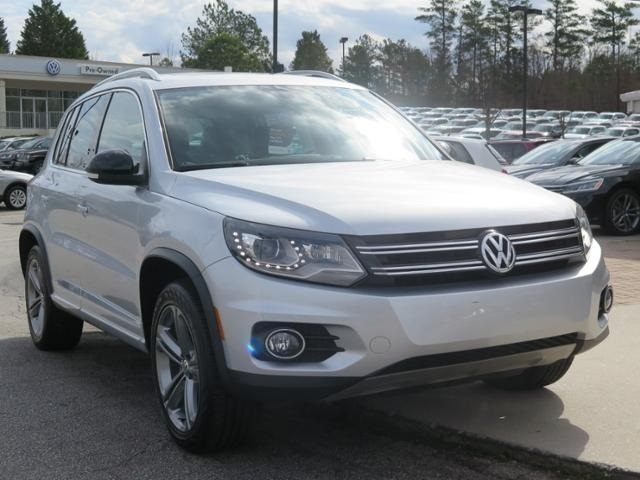 This Volkswagen Tiguan features the following options: Window Grid And Roof Mount Diversity Antenna, Wheels: 17 Montana, Wheels w/Silver Accents, Variable Intermittent Wipers, Trip computer, Transmission: 8-Speed Automatic w/Tiptronic -inc: sport mode, Towing Equipment -inc: Trailer Sway Control, Tires: 17 AS, Tailgate/Rear Door Lock Included w/Power Door Locks, and Systems Monitor. 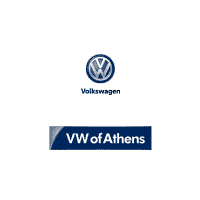 See it for yourself at Volkswagen of Athens, 4735 Atlanta Highway, Athens, GA 30622.